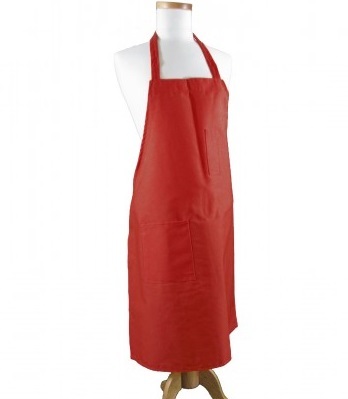 Home | Home + Craft | Aprons | 2-Pocket Polyester Apron by R&R Textile Mills, Inc. 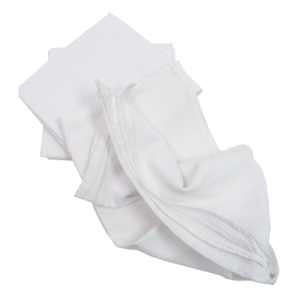 The 2 Pocket Polyester Apron by R and R Textile Mills is a generous 30″ x 38″ to cover your clothing. The polyester makes this apron sturdy and durable. Whether you’re buying for yourself or for a business, Cotton Creations can ship right to your door and offers you the convenience of online personalization and online shopping. If you’ve been looking for an apron, it’s time to buy with Cotton Creations. 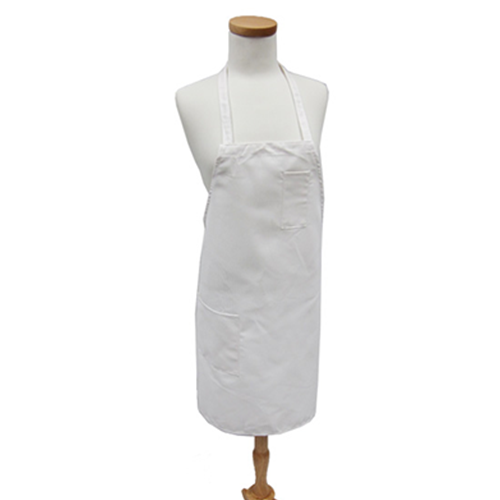 Cotton Creations has a Design Station, making it easy to customize your 2 pocket apron. Just upload any image, wording, marketing message or even a photo, and we can print it on your apron. 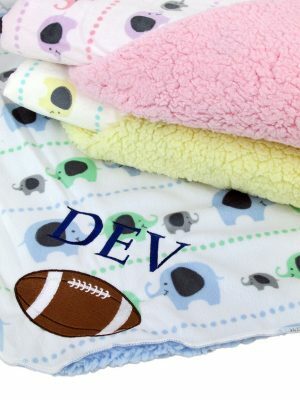 If you want to explore specific fonts, styles, colors and sizes to create a truly unique item, contact Cotton Creations to talk to a member of our team. Since we have on-site embroidery and printing technologies, we can customize so you get the exact apron you want. Standard pricing means you enjoy Cotton Creations’ affordable prices on aprons, whether you’re buying for your Etsy shop, business or home. You never have to place a minimum order, have a business ID or even prove your business status. You get great prices regardless, even if you don’t own a business. 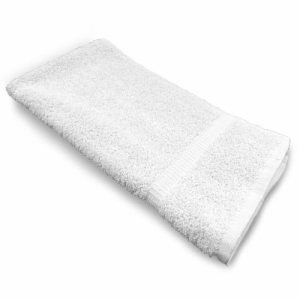 And you get that price along with Cotton Creations’ terrific customer service, personalization options, online delivery, convenience and other advantages. 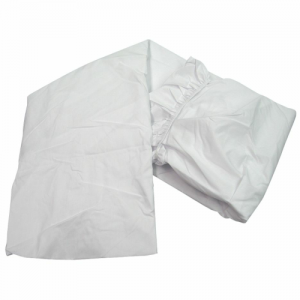 Cotton Creations is also able to offer additional discounts and shipping savings for larger orders. If you want to place a bulk order, contact us to get a custom quote today.